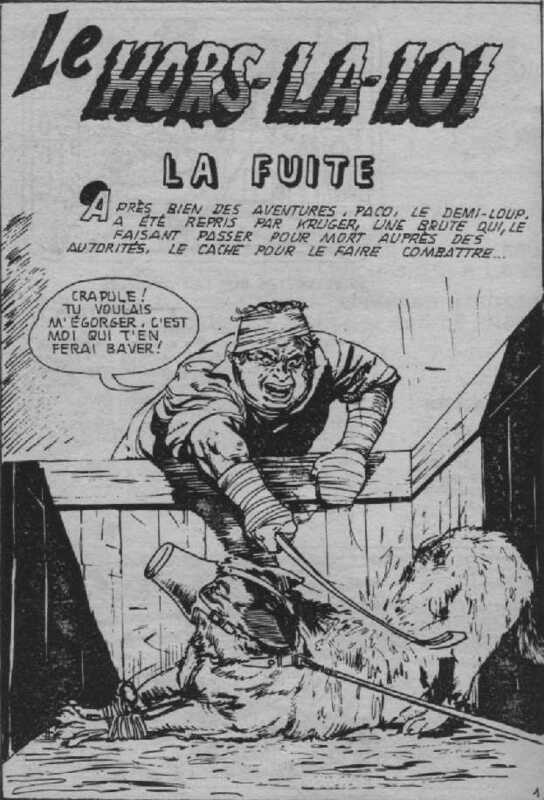 72 La loi des loups . John Stokes 09-1978 . .
75 Compagnons d'infortune . John Stokes 06-1979 . .
1 Simon Kane Geoff Campion John Stokes 07-1973 . .
3 Farces et attrapes. Geoff Campion John Stokes 01-1974 . .
4 Liverpool ne cède pas Geoff Campion John Stokes 04-1974 . .
5 L'arme secrète Geoff Campion John Stokes 07-1974 . .
6 Echec total Geoff Campion John Stokes 10-1974 . .